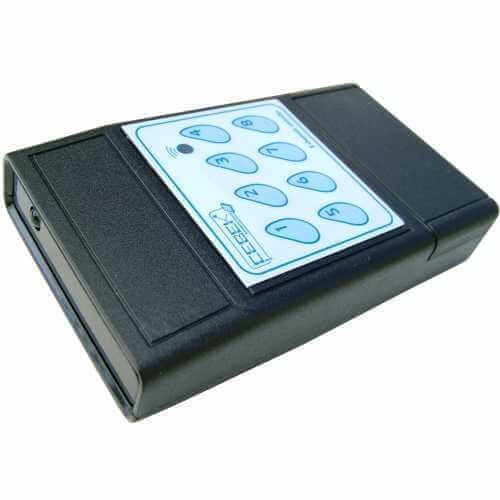 The Cebek TL-71 is an 8 Channel handheld Infra-red transmitter unit for remote control designed for use with the Cebek TL-73 8-channel infra-red relay receiver board. It has a maximum range of 4.5 metres. An LED indicates when the buttons are pressed. Battery included.